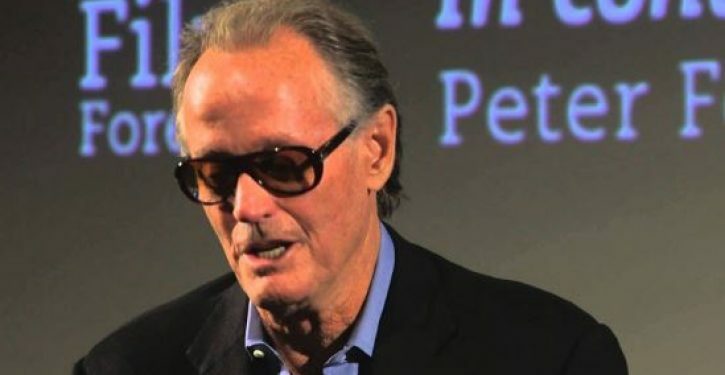 The Office of the First Lady has notified the Secret Service after actor Peter Fonda called for kidnapping Melania and Donald Trump’s son, Barron, The Daily Caller has learned exclusively. 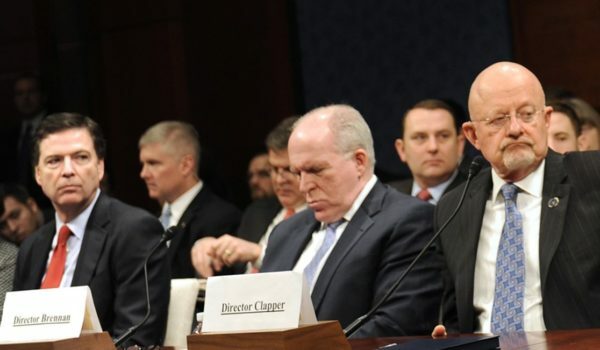 Spokesperson for the first lady Stephanie Grisham told The Daily Caller that the Secret Service has been “notified” of the threat. 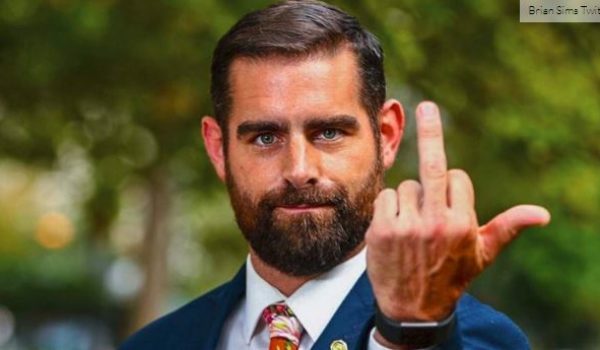 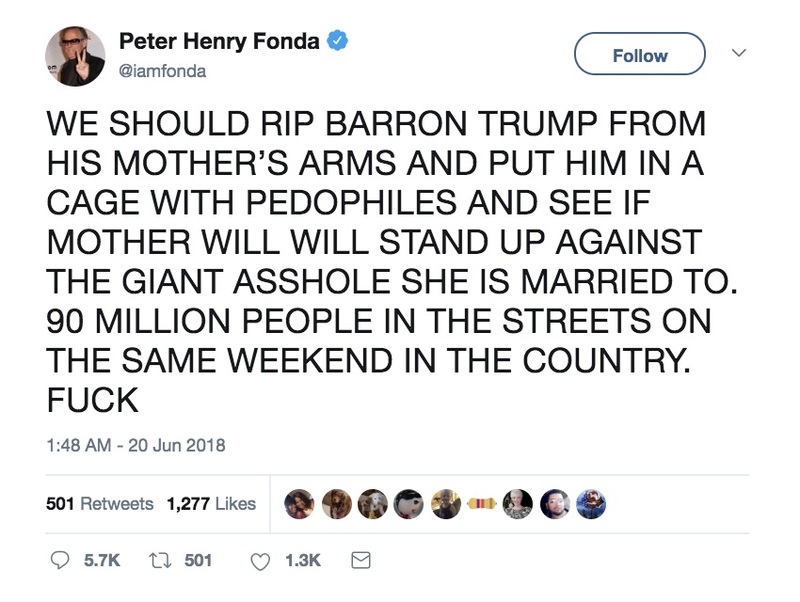 Fonda has been on a twitter tirade against White House officials, particularly females and children, over the past few days.